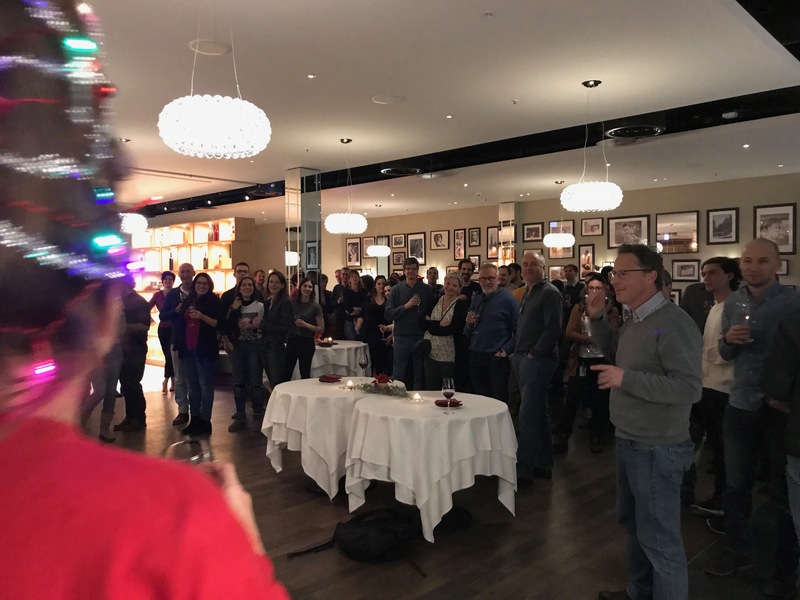 Thank you to all the participants who gathered last Thursday evening to celebrate the end of the year. Group Benton who won the Cocktail contest 2018 ! Manon Gervais (group BT) who won “the best outfit prize”! Sonia Jimenez (group PF) who won the 1st CIG Murder mystery game. She found out F. Sauvain was the murderer of L. Walpen.